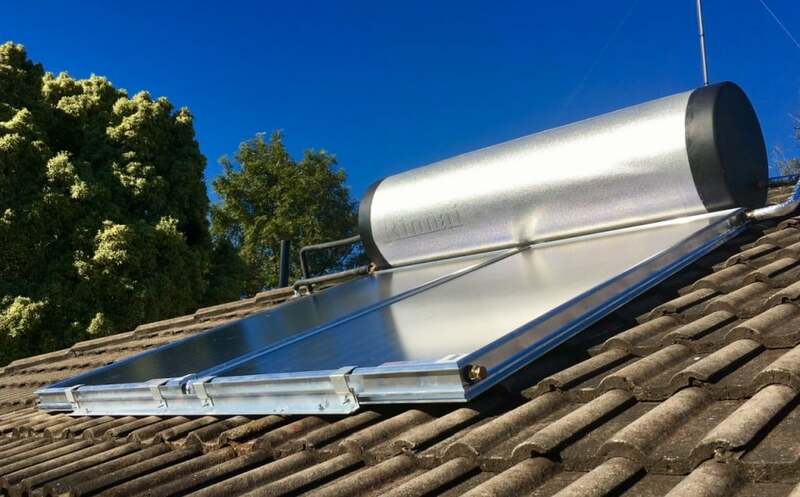 In our last post we touched on solar, if you missed it you can view it here…..and now i am back to provide you with more in depth information on Solar Hot Water Systems. Sun – The sun is a crucial part to a solar hot water system, so how does it work when there is no sun? A solar hot water system has a storage tank, this is where your hot water is stored once it has been heated by your solar system. When purchasing a solar system you have the choice of either a gas or an electric storage tank to heat (boost) your water when the sun is not available or you run out of hot water. Climate – The area you live in is important when purchasing a solar system, are you prone to frost in your area? If you are, it is important that you have frost protection on your system, this is to help prevent damage to your panels/collector. Surroundings – Do you have clear area around your house to allow full sun exposure to your solar panels. If your panels do not receive maximum exposure, you will need to boost your system more often. Roof space – Do you have enough roof space? Most solar system either require 1, 2 or 3 panels depending on the size you require for your household. With a solar hot water it is preferred that you install your panels facing a northerly direction for maximum exposure and heating. The more sun exposure your panels/collector receive the less you will need to boost your system and this will help you to reduce your utility bills that are currently ever increasing. It is important to us to make sure that you will receive the maximum benefits of a solar system, the best way we can do that is by coming out and providing a FREE assessment of your property and quote for the best system for you. We want you to end up with a system that you understand and that you are happy and confident with.